A must see on your list. No Broker Fee! 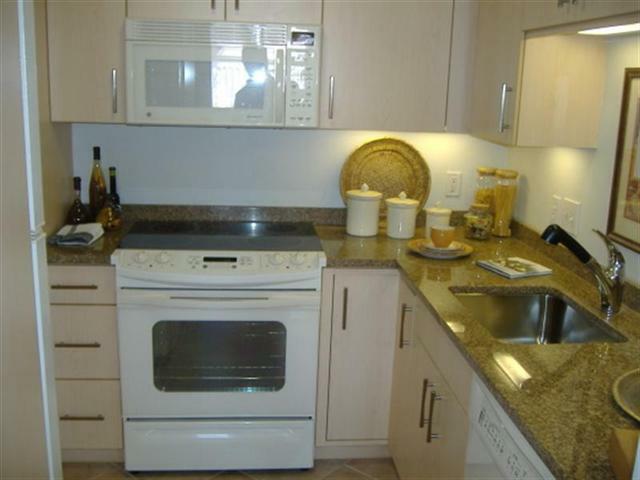 This 2 bedroom city home offers 1,200 sqft of comfortable living space. Luxury finishes include Hardwood floors, large walk-in closets, private balcony's, great views of the City and crown moldings. Gourmet Kitchens are stunning offering GE appliances, Gaggeneau & Miele Ovens, Granite counters, wood cabinets, ceramic tile floors and built-in pantries. These units define luxury city living! Rent includes Heat & Hot Water. THERE ARE NO BROKER FEES!.